Be sure to browse all of our commercial property listings and see if we have something that works for you and your business. 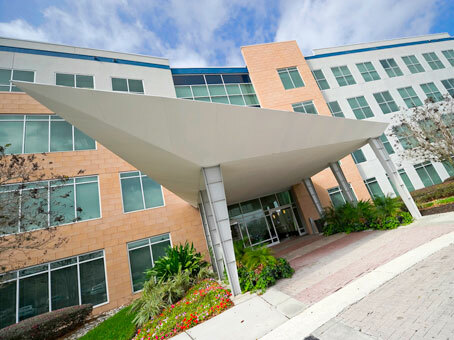 With offices and stand alone buildings all over Orlando, Florida we will always have space available that is convenient for you and your staff. 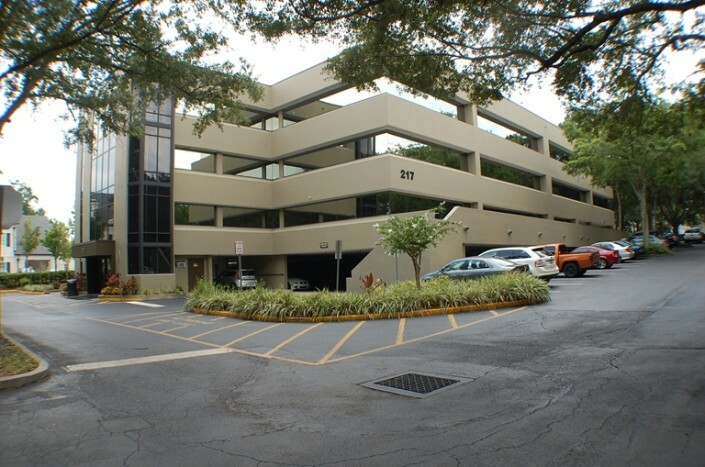 Whether you’re looking for a small office or a 40,000 square foot warehouse, Commercial Property Orlando has multiple pieces of real estate to choose from. If you do find yourself interested in one of our commercial real estate listings, feel free to reach out to us at any time. Our team of agents, brokers, and property managers are standing by, waiting to assist you in any way possible. We are available nearly anytime to show you a property. Call 407-595-9233 to schedule an appointment and discover your dream piece of commercial real estate.